During the Nationals Maj. Gen. Ronald Dziedzicki visited the team. “For the first time in my career I can honestly say I have nothing to say negatively about my assignment or the Command that supports us,” Team Officer In Charge Lt. Col. David Schultz said. 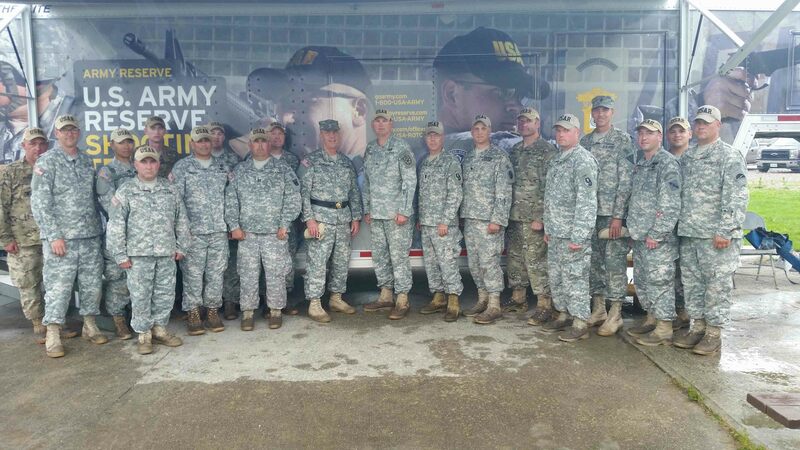 Maj. Gen. Ronald Dziedzicki met with members of the Army Reserve Marksmanship Program during the Pistol Nationals at Camp Perry.